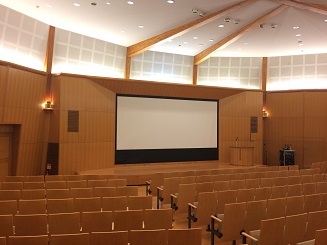 The 20th ISWFPC will be held on September 9-11, 2019 at Ichijo hall, Yayoi Auditorium, The University of Tokyo, Tokyo, Japan. 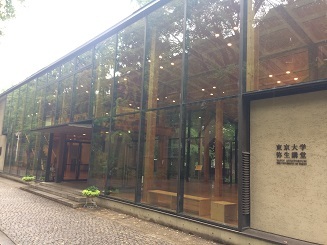 The 1st International Lignin Symposium (1st ILS) will be held on September 13-15, 2019 at Hokkaido University, Sapporo, Japan as the post-symposium of the 20th ISWFPC. The 1st ILS is the internatinally opend Lignin Symposium, which has originally been held as a domestically annual symposium since 1956 and is the 64th in 2019. The 1st ILS also corresponds to the 1st Annual Meeting of the Lignin Society, which has just been established on Novermber 1st in Japan.